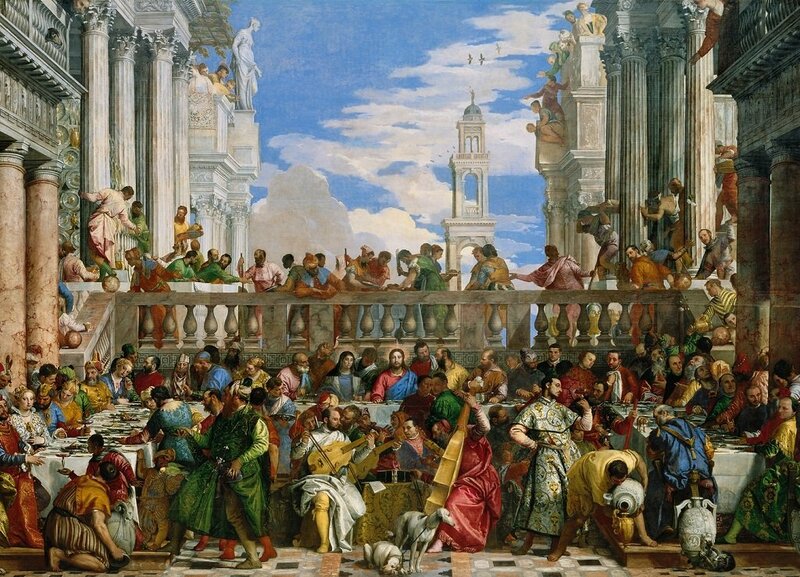 Wedding at Cana depicts the Christian event at Cana where Jesus turns water into wine. There are dozens of figures in the picture making for a fun and interesting challenge to put together. The original resides at the Louvre in France. 1000 pieces. 67.7 x 47.7 cms.